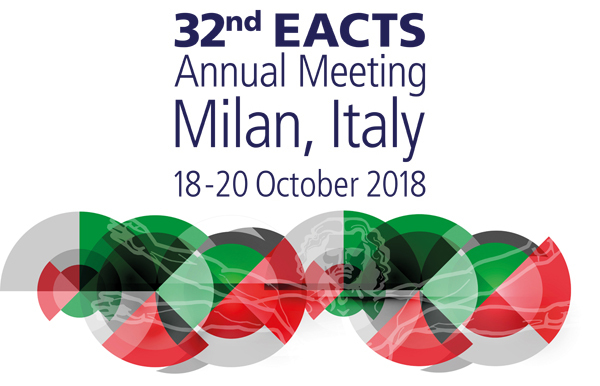 For all Abstracts which are accepted for presentation at the EACTS Annual Meeting, the full paper must then be submitted to the European Journal of Cardio-Thoracic Surgery or Interactive CardioVascular and Thoracic Surgery, before the meeting. Authors are requested to submit the abstract of their film electronically (see instructions for abstract submission) and to UPLOAD a copy of their film for review within the abstract submission programme. The film should be no longer than 10 minutes. Sound is acceptable but not necessary. However, live narration by the principal surgeon is a requirement of participation.